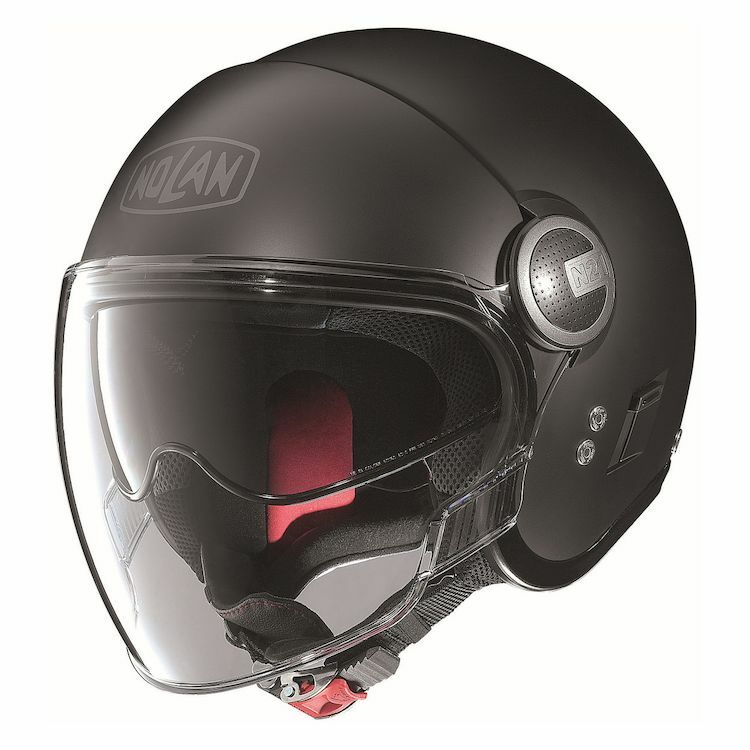 The Nolan N21 Visor is vintage made modern with a wide shield offering excellent face coverage, making it the ideal helmet for both city and out-of-town riding. The VPS sunscreen retracts into the shell, giving it a unique compact look. The streamlined shape of the shell is inspired by the timeless vintage look, while presenting clean and modern lines and functionality. Additionally, the aggressively snug neckroll has been designed to keep the wind at bay. The name speaks for itself...and I wanted a helmet between a half and full with a visor!! I think this will do it! i love the look of it and have a piaggio mp3 500 and i think this will be perfect for it. I have a question about fit. if its an oval should I go up in size if my head is more oval shaped? I look for a different helmet? What shape is this helmet? BEST ANSWER: I bought this Helmet for my wife per the size chart and it fits perfectly. I'd say she has a narrower, oval head shape. Intermediate oval I would say. Meaning it would probably work for either. Very easy on your head to wear. Can this helmet be equipped with a Bluetooth communication system?